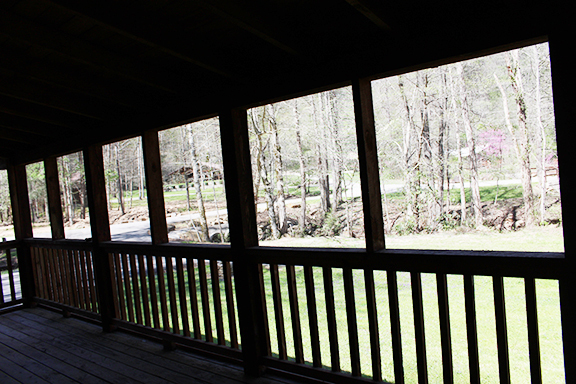 This cabin is ideal for those that want to sit on the front porch and enjoy the outdoors! 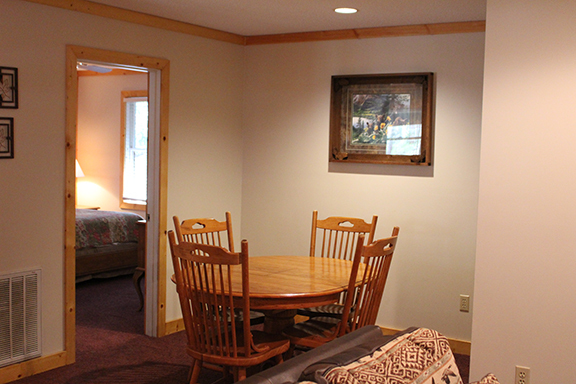 This 2 bedroom, 2 bath cabin sleeps up to 6 and has a completely screened in front porch with a hot tub for you to relax and enjoy. 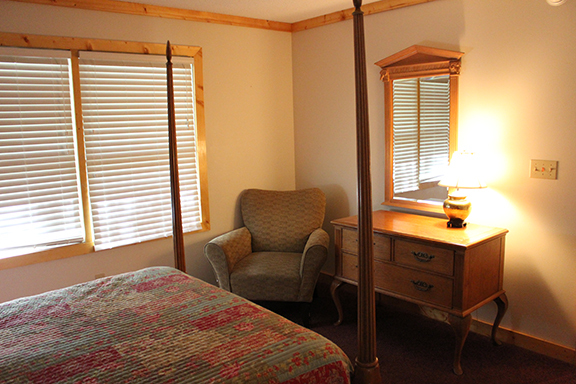 Imagine sitting in the rocking chairs and listening to the peace and serenity of nature…….just what the doctor ordered for your vacation! 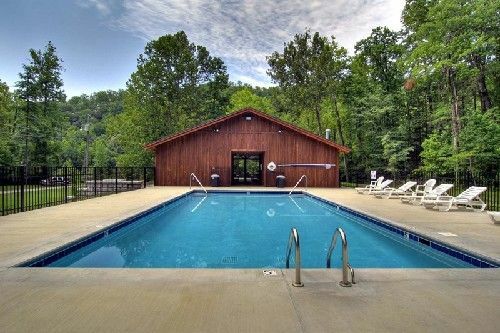 There is even a swimming pool for your enjoyment. 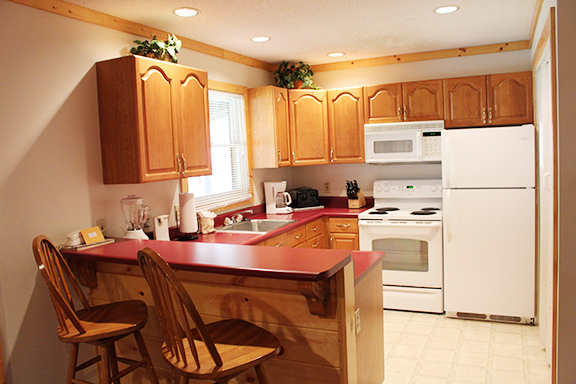 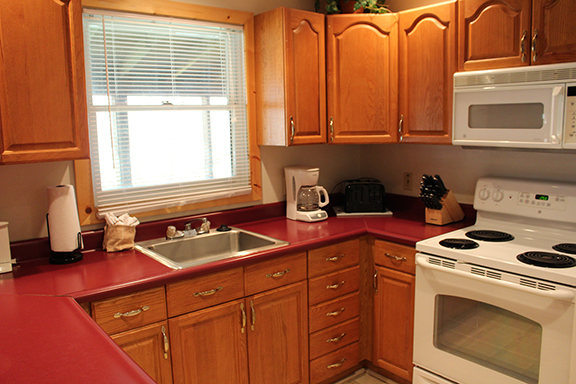 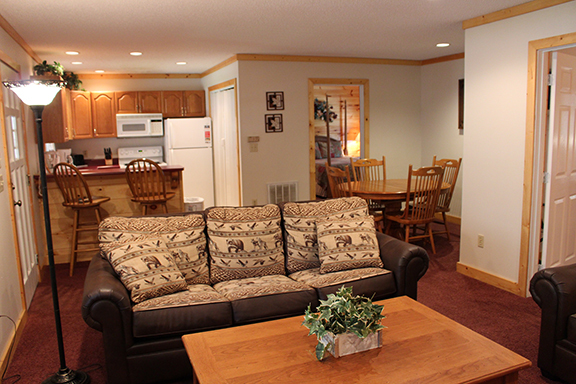 With a full kitchen, you can enjoy complete family meals, or late night snacks in front of the gas burning fireplace. 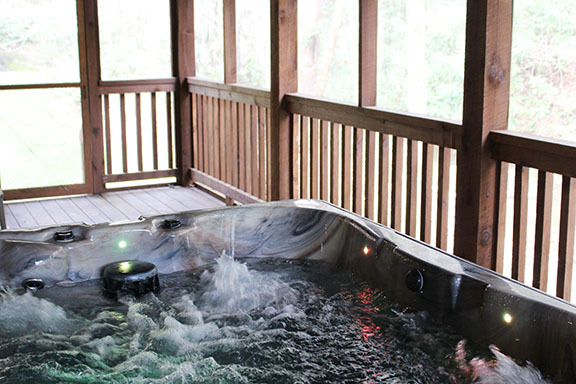 Come on in! 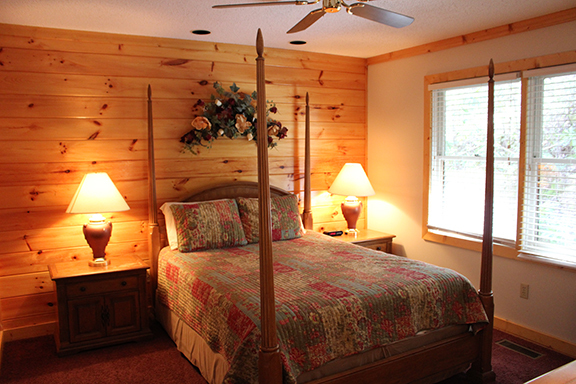 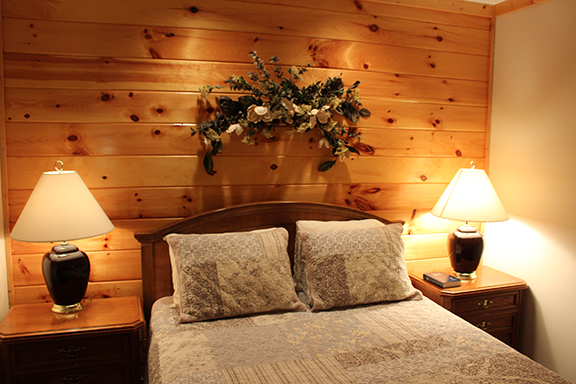 The cabin is calling you!! 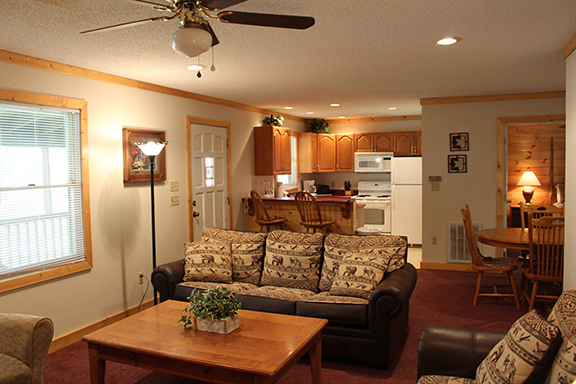 Two bedrooms, two full baths, queen size beds and queen sofa sleeper.